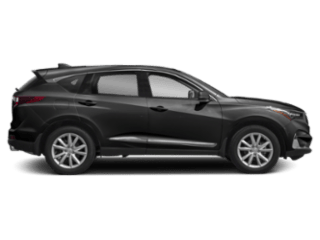 Take on the streets of Fayetteville in a Certified Pre-Owned Acura MDX. 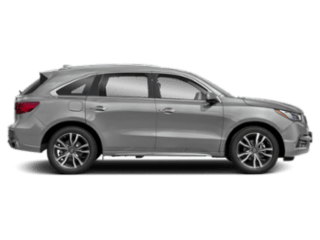 A Certified Pre-Owned Acura MDX boasts the exceptional performance specs and luxurious design elements to make driving enjoyable. When you’re ready to experience a great Certified Pre-Owned Acura MDX stop by Acura of Fayetteville today! 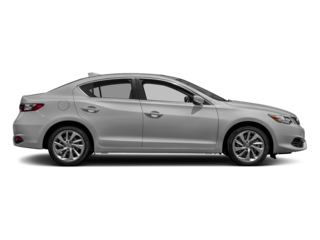 WHY BUY A CERTIFIED PRE-OWNED ACURA MDX? 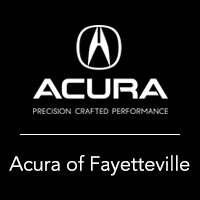 Still curious as to how a Certified Pre-Owned Acura MDX can upgrade your Fayetteville commute? 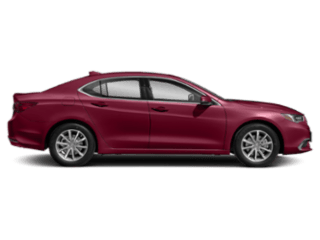 Whatever model you choose, you’ll be able to take advantage of wonderful performance features and great interior comfort — for less than other luxury competitors. 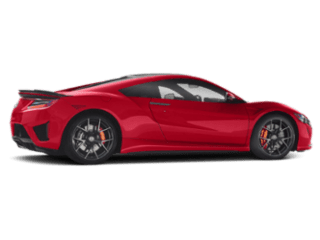 If you’d like to see how a Certified Pre-Owned Acura MDX compares to fellow models, compare vehicles to find out which is best for you. 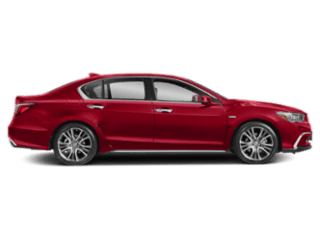 When you’re ready to test out a model in person, visit us at Acura of Fayetteville We look forward to helping you find your next Certified Pre-Owned Acura MDX.